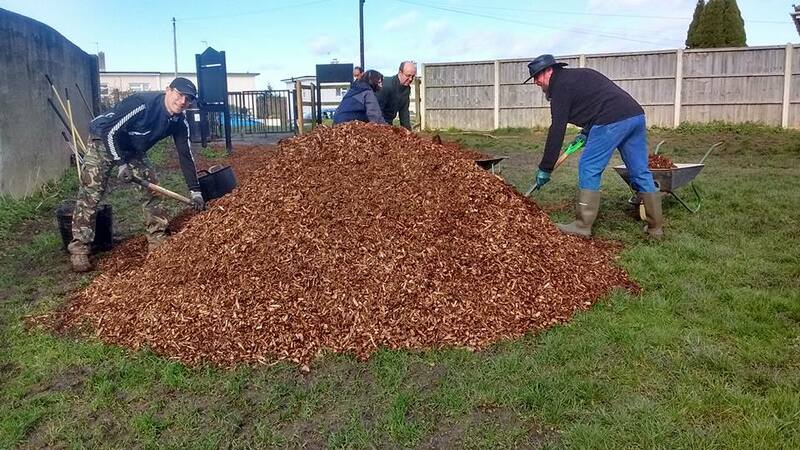 The Friends of Stoke Park have been fortunate enough to have received some Wood-Chip from the Council’s Parks Department for some of the muddier areas and paths in the Park. It is not a permanent solution but a good quick win and they ask that you bear with them as it is very hard work and may take a few weeks to distribute. The job will be a lot easier thanks to a very generous donation of two wheel-barrows from Kellaway Building Supplies, who are based in Romney Avenue. The Group are confident of being able to arrange further deliveries of Wood-Chip.